The decision to allow commercial coal mining will not just boost production but also help save Rs 30,000 crore of imports, through the substitution of imported non-coking coal with domestic production, says Crisil. 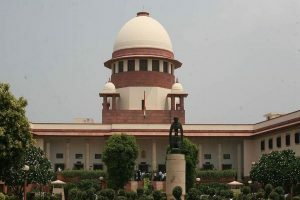 The Cabinet Committee on Economic Affairs (CCEA) recently approved the methodology for auction of mines for sale of coal, under which the highest bidder will be given mining rights and there are no restrictions on end use. “The move to allow the private sector to commercially mine coal will boost both production and mining efficiency. Moreover, the substitution of imported non-coking coal with domestic production could save roughly Rs 30,000 crore of coal imports,” the rating agency said in a statement here. Currently, about 94 per cent of the mining is being done by government-owned entities Coal India and Singareni Collieries Company. Despite the recent increase in domestic coal production, India still meets a fifth of its annual requirement through imports, costing about Rs 1 lakh crore. “Participation of private miners, if allowed, would increase much-needed competition, enhance productivity by facilitating the use of latest equipment, technology and services through higher investments,” it said. Considering that almost half of the domestic coal reserves of 300 billion tonne, mostly non-coking coal, are yet unallocated, commercial mining can have far-reaching impact. “Coal imports, especially of the non-coking variety, should reduce once the proposed regulatory changes to admit private sector companies in coal mining materialise. 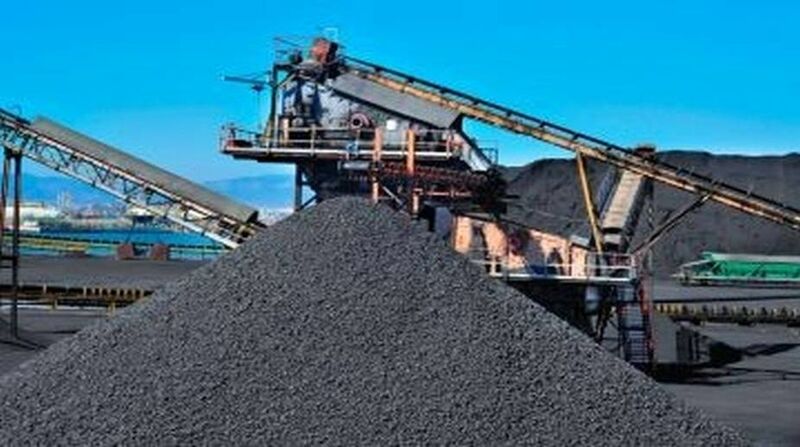 It will also help the country come closer to its vision of producing 1.5 billion tonne of coal annually by 2022,” Crisil Ratings senior director Sachin Gupta said. He further said that sectors like power, cement and steel will gain the most being the largest consumers of non-coking coal. In fiscal 2017, India imported 150 million tonne (MT) of it costing Rs 59,000 crore. As much as 90 per cent of this was by imported-coal-based power plants, independent private thermal power plants and captive power plants. For imported-coal-based power plants, coal imports will, however, continue due to their specific requirements. “Nonetheless, imports by independent thermal power plants and captive power plants can be substituted, once commercial mining picks up. These accounted for nearly 50 per cent of the non-coking coal imports which can potentially result in an import bill saving by Rs 30,000 crore,” Gupta reiterated. As for coking coal, the benefits are moderate because India has limited reserves of this fuel, and imported about 40 MT for Rs 41,000 crore last fiscal.